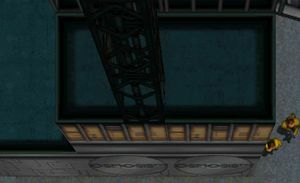 Osmosis Radio is the Scientists' favorite radio station in Grand Theft Auto 2, only transmitting in the Residential District of Anywhere City. It is hosted by DJ Mama Doc, who plays modern dance music. This page was last modified on 17 October 2012, at 07:06.